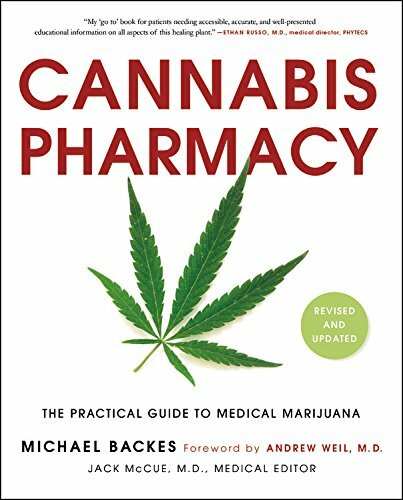 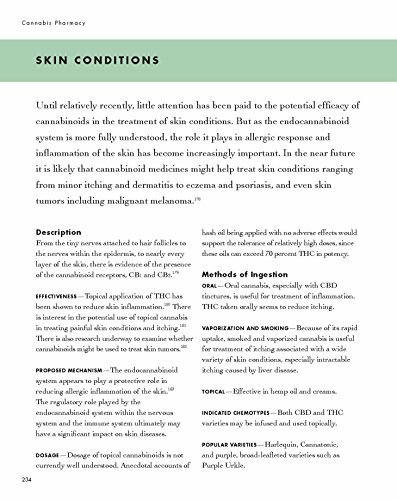 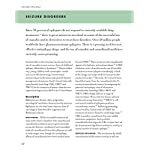 In Cannabis Pharmacy, expert Michael Backes offers evidence-based information on using cannabis to address symptoms associated with an array of ailments and conditions. 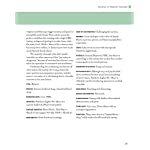 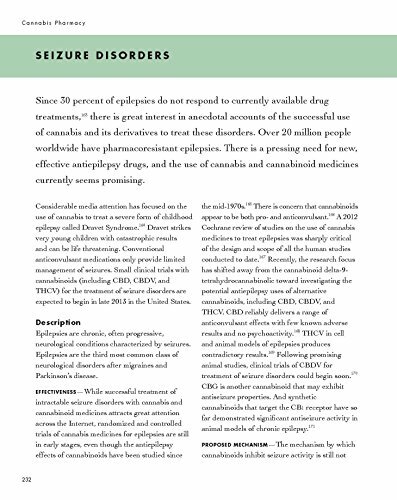 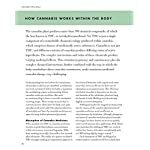 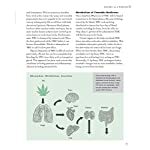 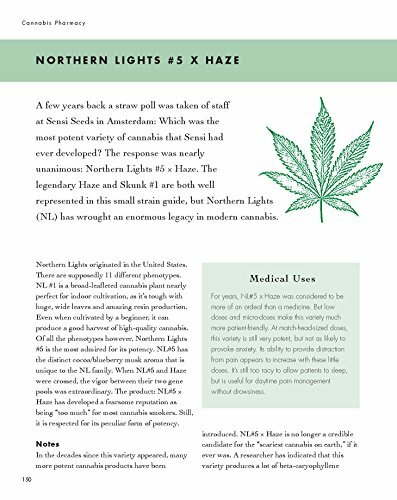 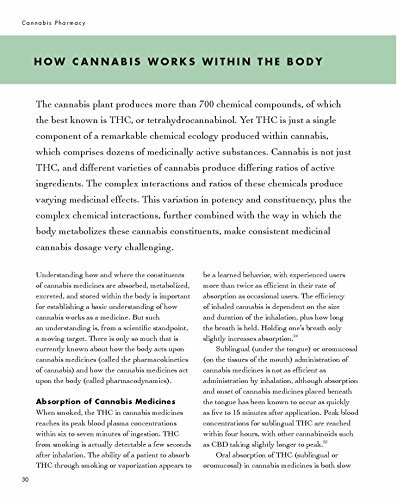 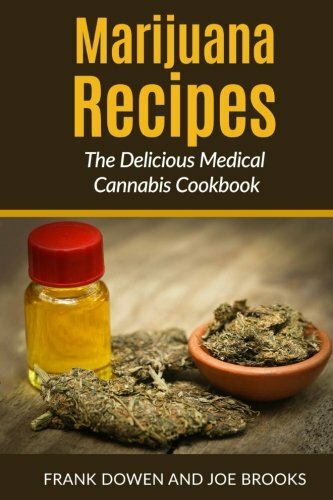 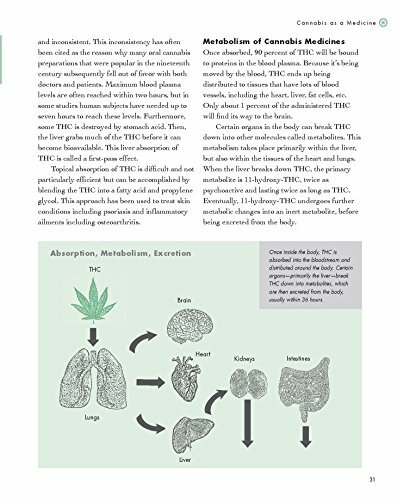 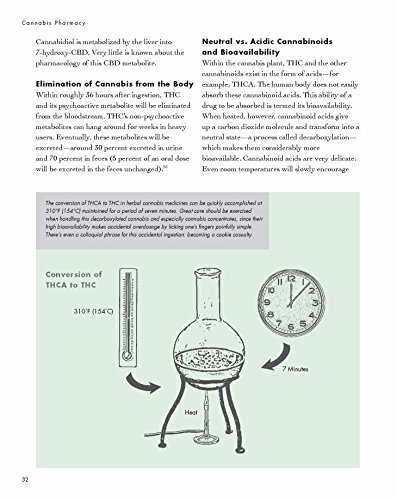 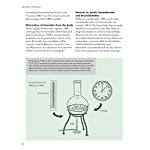 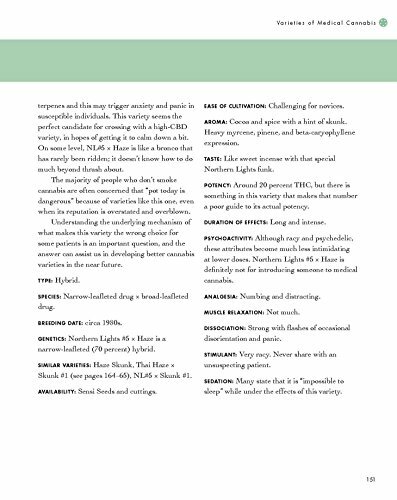 He provides information on how cannabis works with the body’s own endocannabinoid system, how best to prepare and administer it, and how to modify and control dosage. 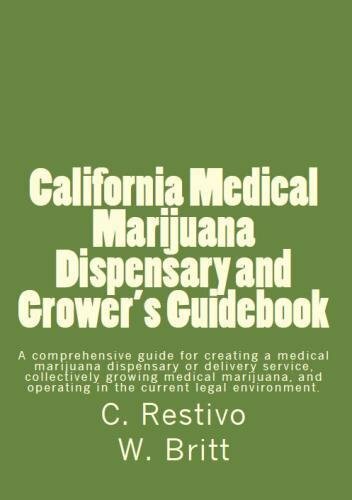 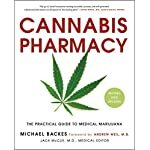 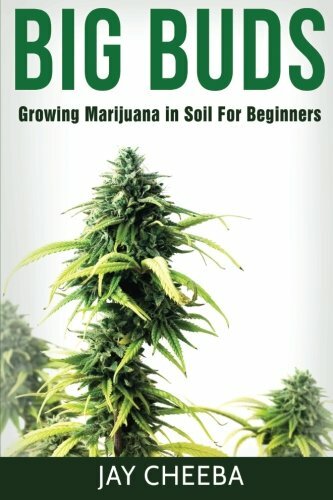 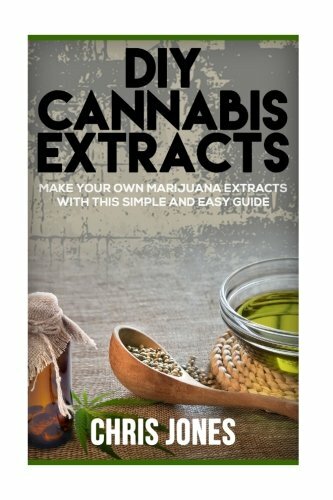 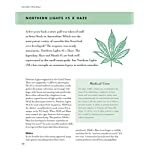 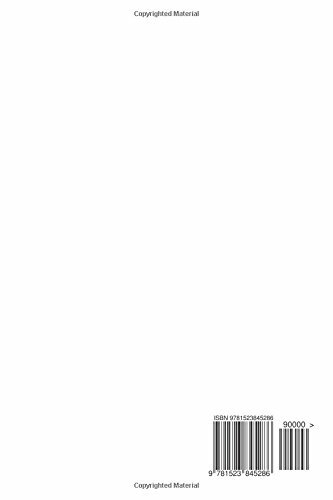 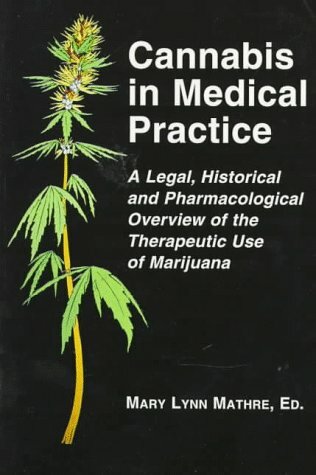 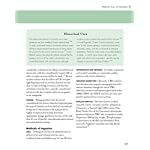 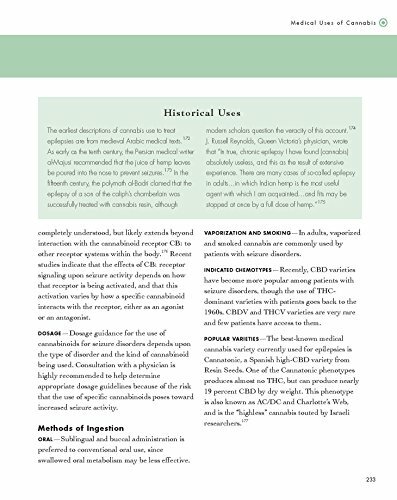 This newly revised edition is now completely up-to-date with the latest information on delivery and dosing of cannabis, including e-cigarette designs, additional cannabis varieties, and a new system for their classification, as well as 21 additional ailments and conditions that can be treated with medical marijuana. 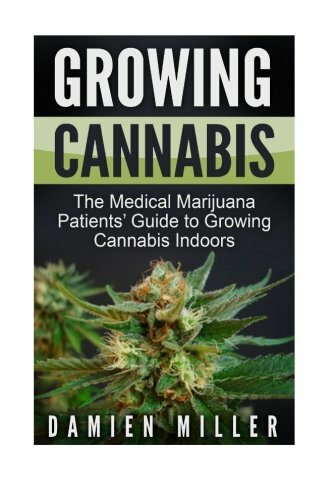 There are currently more than 4.2 million medical cannabis patients in the United States, and there are 29 states plus the District of Columbia where medical cannabis is legal.